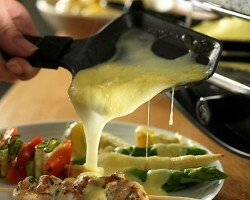 It’s wintertime and thoughts turn to melted cheese. That’s right, it’s Fondue Time! Personally, I can’t think of a better way to eat some cheese. The name Fondue comes from the past participle of the French verb fondre (to melt), so a literal translation would be melted. 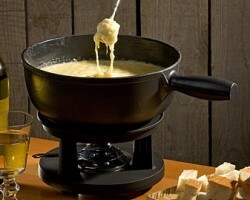 The name refers to a Swiss dish consisting of bread dipped into a communal pot filled with melted Swiss cheeses. It’s a soothing, and healthful meal that is easy to prepare, and fun to eat. It makes a great family meal that also works well as a romantic dinner for two. Gourmet Names Farmstead One of the Best Cheese Shops in the USA! 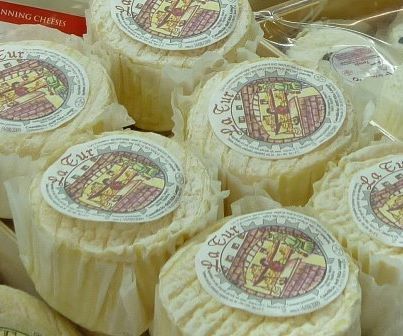 Tucked into a cozy space in the Alameda Marketplace, Farmstead Cheeses & Wines offers a small but mighty selection of well-chosen cheeses, from regional favorites like Humboldt Fog to Italy's finest Parmiggiano-Reggiano. Farmstead keeps relatively small quantities of cheeses on hand, which means that products are always fresh, including can't-miss favorites like the milky burrata and bufala mozzarella. 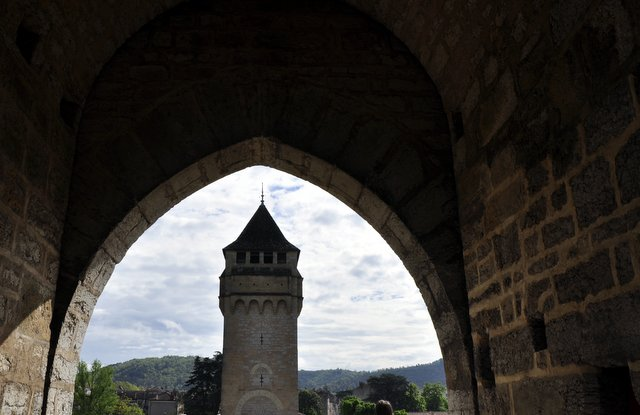 I had the great fortune to visit the winelands of France twice this year — the first a whirlwind trip from Roussillon to Alsace, with stops in Provence, the Rhône and Burgundy; while the second trip focused on the southwest, where I visited wineries in Bordeaux and Cahors. I was very impressed with the wines and wineries of Cahors. Cahors is in the beautiful Lot River Valley, home to stunning scenery, deep history and pre-history, amazing gastronomic culture and noble red wines made from Malbec grapes. 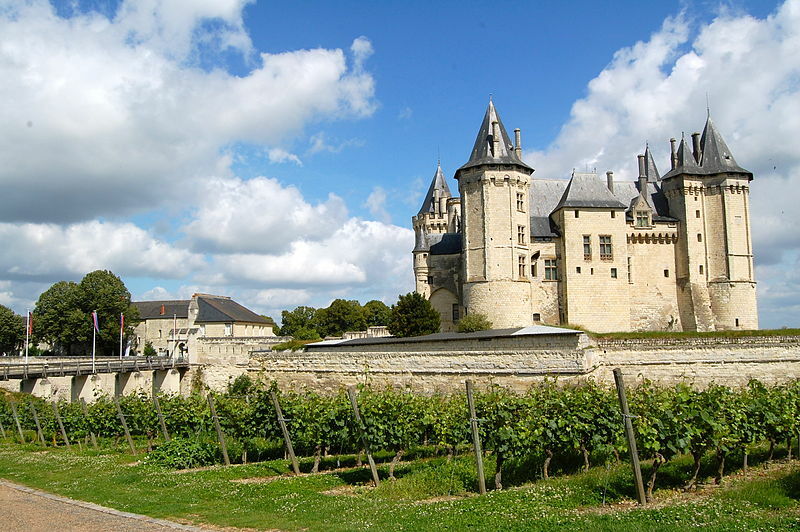 I recently returned from a wine buying trip in France, and while the entire sojourn was informative, eye-opening and full of the joy of great wine, food and, well, France, it was my first stop that opened my eyes to a new world of wine that I had known little about beforehand. 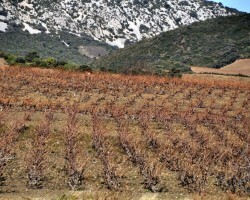 It was the Roussillon, a tiny appellation tucked against the Pyrenees in far southern France. Sherry is one of the world's most misunderstood and under-appreciated wines. Most folks who don't know about Sherry think it's either for cooking or for solely to serve when your grandmother visits. 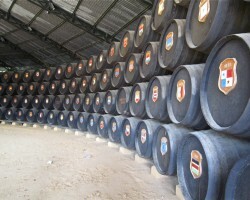 Sherry is classified as a fortified wine – one that's made stronger by and preserved by the addition of brandy. Sherries can age for years, or even decades. 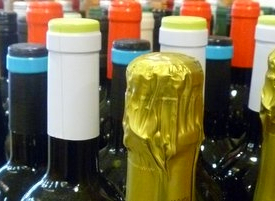 We have a Wine Club to fit your budget, wine tastes, and sense of adventure!